Pictured above is a view of an in Bali are still very beautiful. The village is Penyaringan village in Jembrana. 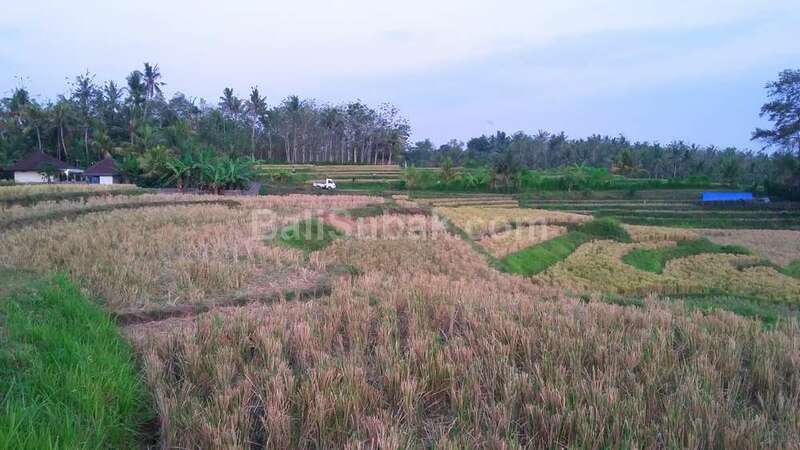 Village with views of vast paddy rice has been harvested. A house among the fields. There was a white truck parked, the truck will transport the rice crop. Quiet atmosphere is felt, no pollution, no noise, no sound of vehicles, without fumes. Soothe the soul, freshen breath, cooling off, with a fresh breeze, the wind blew the body. Bali village in the majority have been turned into residential areas. Without realizing the time has changed all the beautiful into something sembrawut, chaotic, crowded. Formerly the villages in Bali live peacefully, quietly, without fuss and mess. Has now been largely unchanged, although there beberpa locations still maintain the natural kindahan villages and traditions of their ancestors. 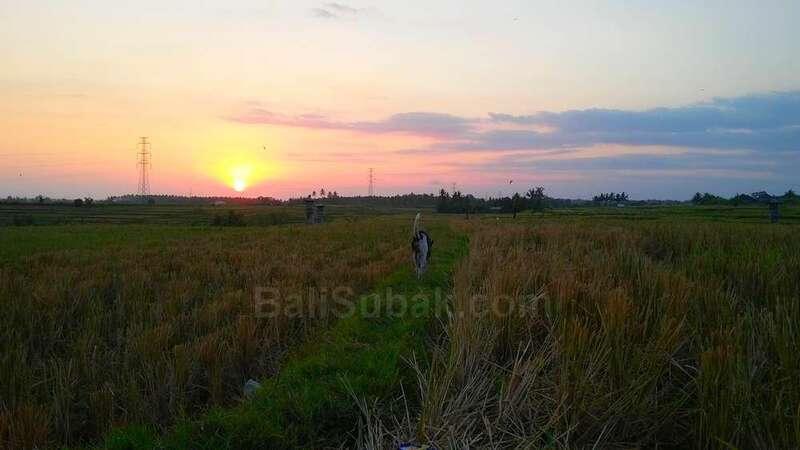 Paddy field in the village of Penyaringan is very broad. The fields were owned by local residents. Rice is the main production fields in the village. Throughout the year, if the river does not recede, then the farmers will plant rice. Rice is still promising agricultural production in this village.